Isang Smith is a Licensed Massage Therapist, multi-sport athlete and coach from running (she’s won the Silver for the 800 m. and Gold for the 1500 m. during the Philippine National Open in 2015), Muay Thai, strength training, and all around badass. 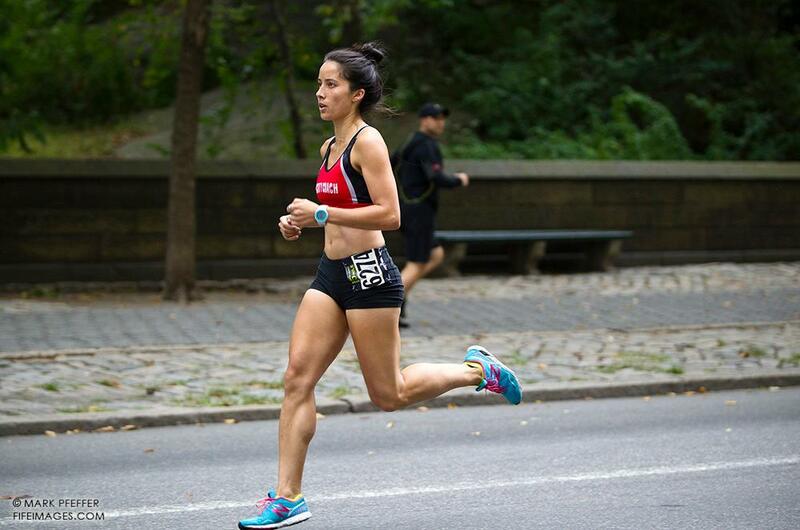 She earned a BA in Psychology from Columbia University where she also competed in their Division 1 Track & Field Team. Her interest in Integrative Medicine came immediately after Massage Therapy and Acupuncture resolved a troublesome calf injury during her senior year track season. Inspired to learn more about these therapeutic modalities, she attended and graduated from the Swedish Institute for Massage Therapy in 2012. She is currently attending the Tri-State College of Acupuncture for my Masters in Oriental Medicine on her journey to help athletes of all levels recover from injuries and prevent future ones. Paolo's been going through training lately from weights, gymnastic strength, and dance while Ricky's made the gym his second home so we wanted to get folks from the fitness and health side of things into the show this year. This is definitely an episode where you’ll hear about how food literally fuels the body and a professional athlete’s take on it. We talk a little bit about Isang’s work, common misconceptions about health…especially around recovery, her approach to nutrition, questions you should ask before you build your nutrition plan, and how she uses sports as a way not just to empower herself but also build communities around her. It’s important to note that while we focus on some tactics (many quite simple and far less overwhelming than the internet makes it seem), there are some big takeaways in what Isang has to say about the mindset and approach one takes. Also featured on the show is Lee Scantalides, also an accomplished athlete and trainer, who managed to pop in for a question or two. 14:00 - Misconceptions around working out // The myth of "No Pain, No Gain"
1:16:00 - Proudest running moments and being in The Zone // “Run Anyway"